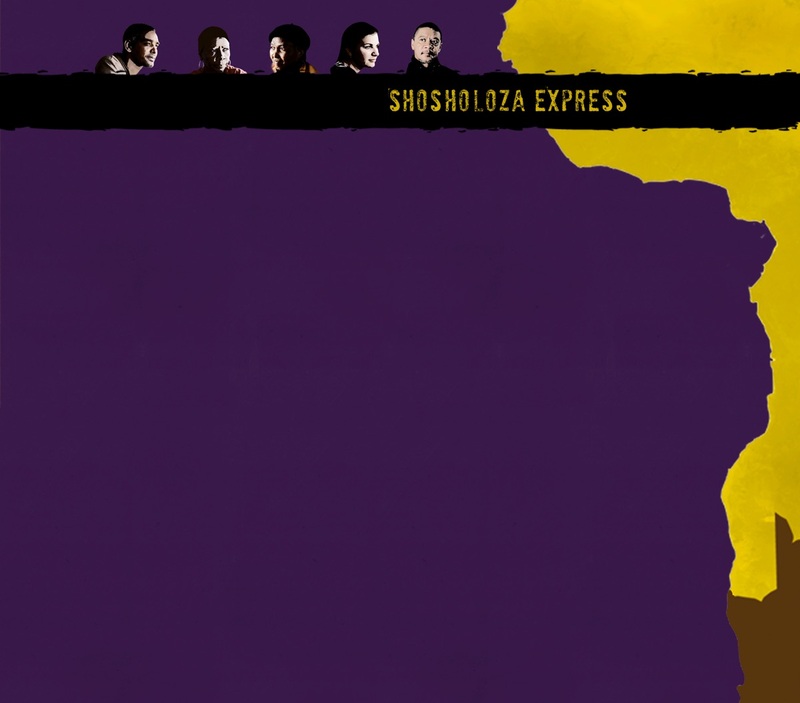 Shosholoza Express stands out among recent documentaries about contemporary South Africa. Travelling by train, a backdrop that serves as a metaphor for individual as well as collective journeys, eight South Africans who came of age during the struggle years confront their past, present and future, and reflect as much on themselves as they do on the country. In her award-winning documentary, Beatrice Moeller manages to avoid many of the stereotypes that South Africans entertain about each other. Foreign viewers are likely to be surprised by many of the interventions and interactions on the train, further debunking common misconceptions. Throughout, the young German director, who grew up in South Africa, displays immense respect for the protagonists, who tell their stories, often moving and always thought provoking, interspaced with occasional hilarity. The magnificent photography and music beautifully complete the narrative and reveals yet another side of Beatrice Moeller’s promising talent. While it is legitimate to wonder if South Africa needs yet another commentary about its tortured past and the fragile and ambivalent nature of its current equilibrium, Shosholoza Express comes at a time when the intergenerational gap seems to be growing, with an increasing number of young South Africans of all backgrounds displaying limited awareness or understanding of the struggles of their parents or grandparents, who are not always too keen to dwell on the past. This film should be screened in every South African school and university and encourage the young to engage with older generations. As the protagonists in Shozoloza Express remind us, there are many dragons to slay before we can confidently confront our future. Die Filmemacherin Beatrice Möller verknüpft eine Reihe von Interviews zu einem Reigen von Momentaufnahmen von hoher Dichte. Da sie einen Teil ihrer Kindheit in Südafrika verbracht hat, gelingt es ihr, eine besondere Nähe zu ihren Protagonisten herzustellen. In Aufnahmen von überzeugender Authentizität werden Biographien mit der Geschichte von Südafrika verwoben. Soziale Probleme und Ängste um die Zukunft des Landes erhalten ein Gesicht. Exemplarisch wird so die Komplexität und Widersprüchlichkeit von sozialer, kultureller und politischer Entwicklung nach Überwindung des Apartheid-Systems sichtbar. Landschaftsaufnahmen und kuriose bis herzliche Begegnungen zwischen Weißen und Schwarzen schaffen einen abwechslungsvollen Rhythmus, in dem der Alltag der Annäherung für den Zuschauer nachvollziehbar wird.